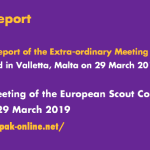 Regional Circular 4 2017 provides you preliminary information about the European Scout Region’s Diversity & Inclusion Leaders Training “Scouting for Peace” and invites you to block the dates of this event, which is schudled to take place in Madrid, Spain from 8 to 11 April 2017. 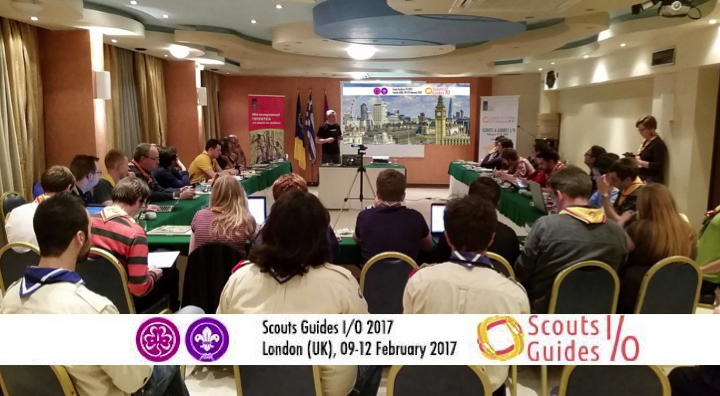 “Scout & Guides I/O 2017″, which is an initiative of the ICT Network in the European Regions of WAGGGS and WOSM, will take place at Gilwell Park in the United Kigdom from 9 to 12 February 2017. 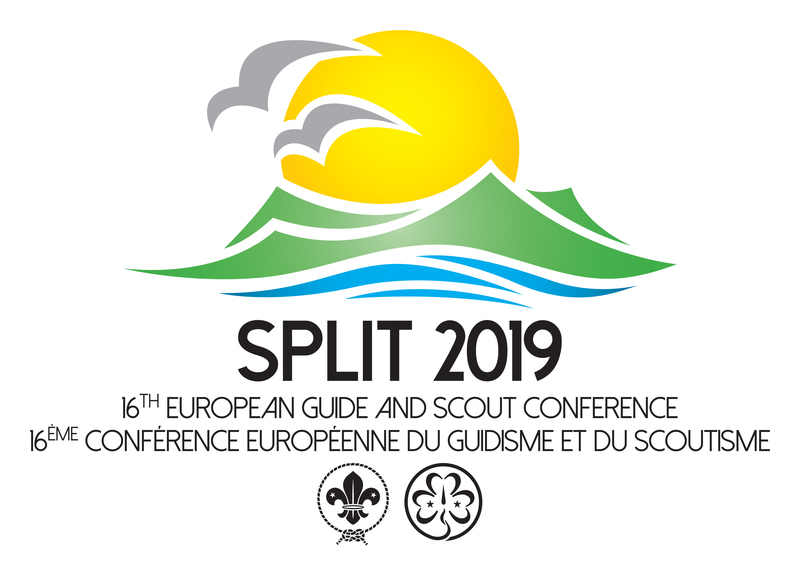 Participants meet other Scouts and Guides with an interest in information technology, information systems, communication technology and their application within Scouting and Guiding on léocal, regional and national levels. Participants will have the opportunity to discuss the challenges with com- munication and information technology that you are facing in your organization or association and, together with other participants, you will be able to work on solutions. 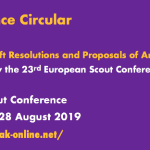 Participants can meet participants from other scouting and guiding organi- sations in Europe that face similar problems and challenges as yours and that you can help by sharing your thoughts or collaborating with them across borders. 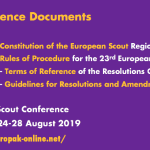 Participants can get a fresh perspective on communication and technology matters from experts inside and outside of the world of scouting and guiding. Participants will go home with new ideas and plans for prioritizing and struc- turing the IT and communication goals, processes and policies in your organization or association. Find out more in the Event Invitation as well as on the event website (where you will also find a link to the registration form). 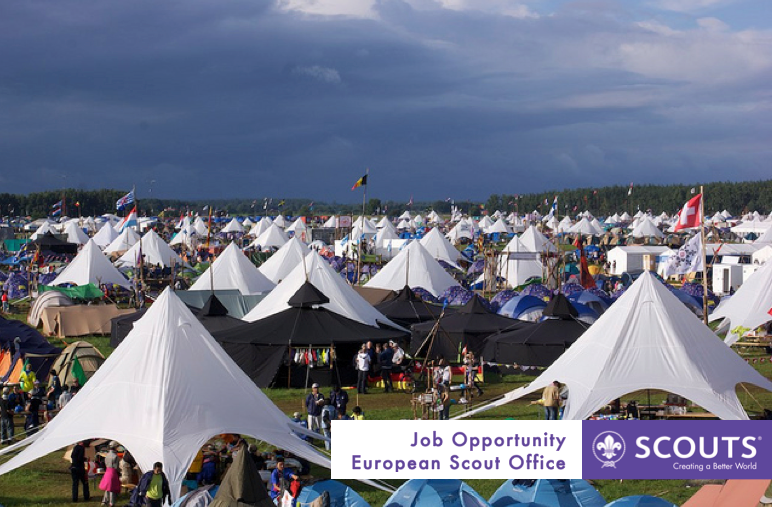 The World Scout Bureau – Europe Support Centre, Brussels, part of the World Organization of the Scout Movement (WOSM), is seeking a Funding Officer. 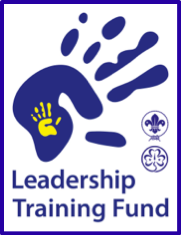 The person hired will support the development of funding applications to European donors and support the development and implementation of a fundraising strategy. The person will work under the supervision of the Director for External Relations and Funding. 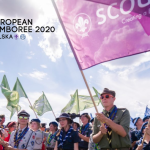 The successful applicant will also be at the service of all National Scout Organisations in Europe to strengthen their access to funding. A limited amount of travel within Europe will be required. If you are interested, make sure that your application (including a letter of motivation and a curriculum vitae in English) reaches the Europe Support Centre no later than 17.00 CET on Wednesday 1 February 2017. Shortlisted candidates will be advised by Monday 6 February 2017 and interviews will be held in Brussels, Belgium, on 16 February 2017 for a start date as soon as possible, depending on the availability of the selected person. 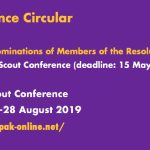 Regional Circular 2 2017 provides you with information about Agora 2017, which is scheduled to take place at the Scoutcentrum Kruithuis in Delft, The Netherlands, from 19 to 23 April 2017. 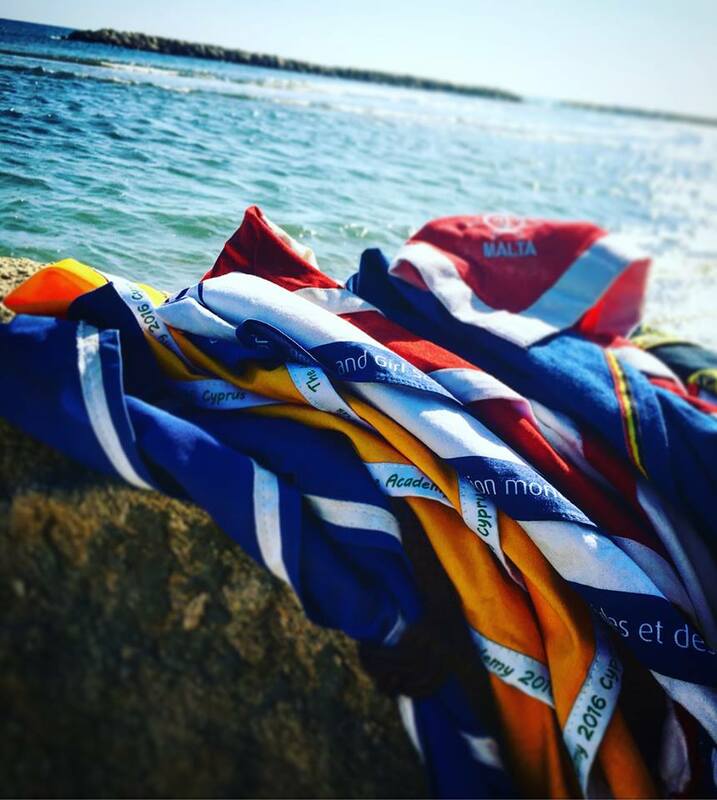 The European Scout Region of WOSM is launching a Call for Project Partners for the Academy 2017. 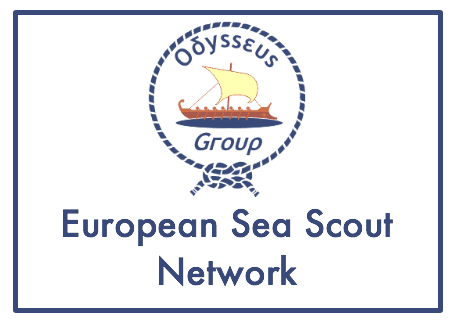 Regional Circular 1 2017 provides you with information about the next Erasmus+ application the European region is planning to submit and for which your National Scout Organisation or National Scout Assocation can be partner: the Academy 2017, Hungary. To be able to be a partner in this project proposal, please check carefully the requirements mentioned in the Circular and follow all the steps described. The application will be submitted at national level by the hosting NSO. Please note the short deadline for returning the duly completed mandate should you be interested in becoming a partner in this project: 26 January 2017, at 12 noon, Brussels time.